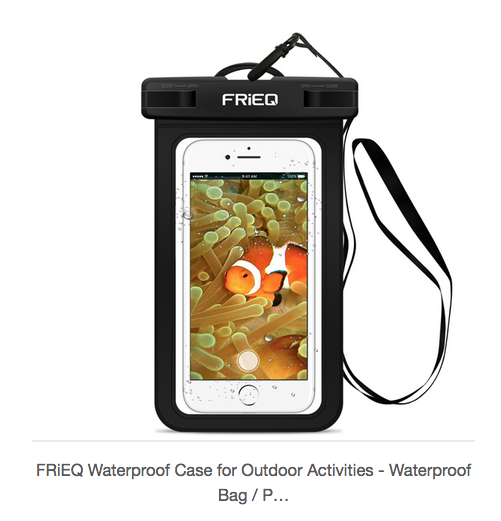 Why take an expensive iPhone kayaking? 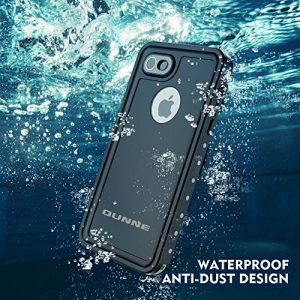 I purchased the OUNNE case on Amazon for a quite affordable price of $20.00. It arrived packaged well with clear instructions. I immediately performed the underwater test for 30 minutes and it passed with flying colors. The seal is tight and took a little effort to re-open the case to insert my phone which I found that to be a positive. With my iphone 8 all sealed up I headed out to Dunn’s Creek near Pomona Park, Fl. This was a good test day as it was cloudy, breezy and a 60% chance of rain. I felt very comfortable having my iphone within reach to use my kayaking apps while paddling. What I liked the most was that the touch screen was very sensitive and responded well. The case is not bulky at all. Overall the case performed as I would like, it didn’t get submerged but the little water it did get from sprinkles and paddle spray was nothing to worry about. 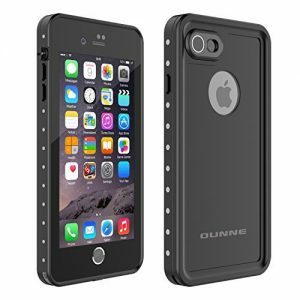 I am happy with this case and feel comfortable that my iphone is well protected..